An award winning, portable, uncompressed forensic video screen capture solution. 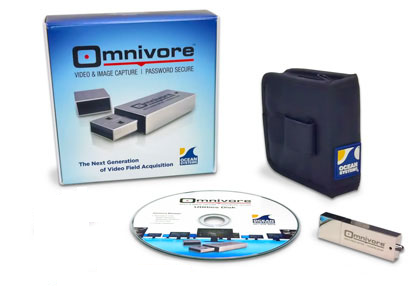 Designed specifically for the purpose of forensic video acquisition and processing, Omnivore™ is a password protected 64GB USB drive that contains specialized video capture software that enables all levels of users to easily capture an uncompressed copy of video evidence that is displayed on Windows based systems. 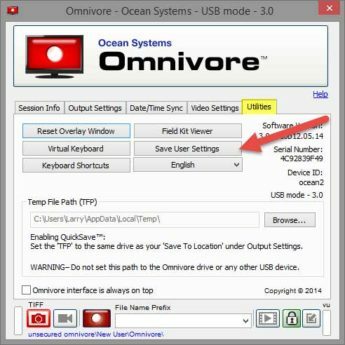 Once captured, the uncompressed copy of the video can be instantly viewed using the Omnivore™ Viewer, which is freely distributable and requires no installation to operate. 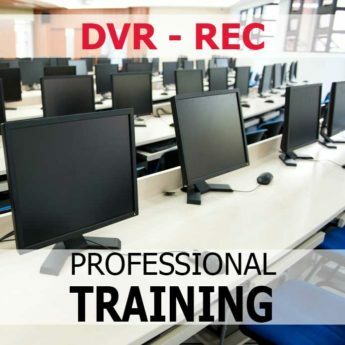 The viewer also allows you to export to common uncompressed video and image formats, so you can do future clarification and analysis or you can export to compressed distribution formats for courts. 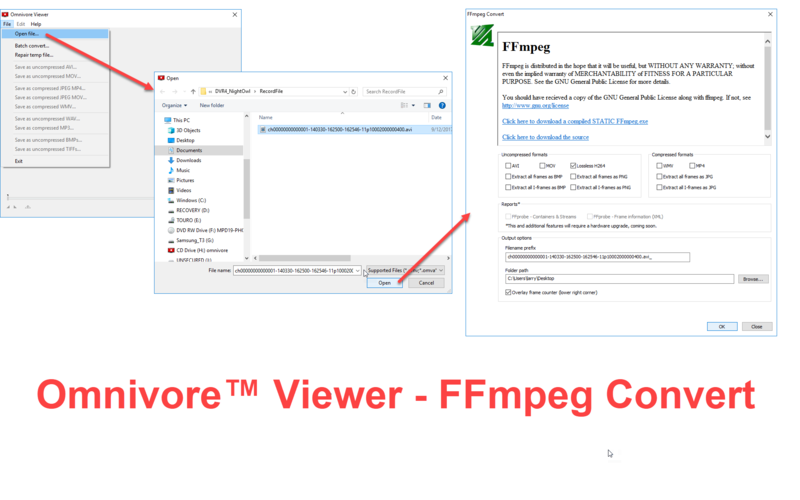 New Omnivore Viewer w/FFmpeg Convert – Use FFmpeg Convert on any Windows PC! The Omnivore capture software operates directly from the Omnivore Drive allowing you too easily move between systems, both in the office or in the field …. 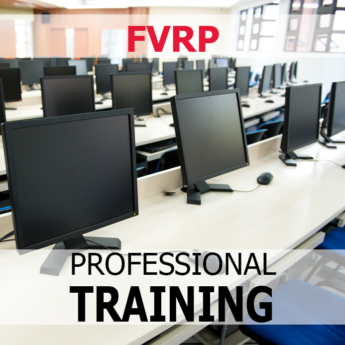 No additional licenses, installation or unlock codes required. Omnivore Active Audio Sync is a first of its kind technology designed specifically to help investigators collect and processed low frame rate video that has associated audio. 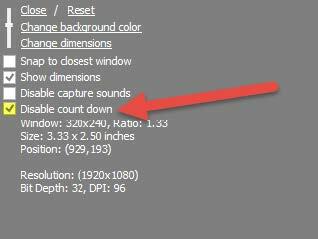 With AAC, your video and audio remain in sync and play back at the proper speed … even with low frame rate and changing frame rate videos. 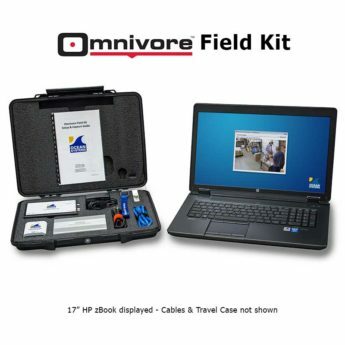 Outfit your First Responders with the Omnivore Portable Digital Video Acquisition tool, so your evidence collection in the field follows the same forensically sound process as what you do in the office. Need a proposal to submit for approval prior to purchasing? Our Auto-Quote form will automatically calculate Quantity & Government discounts. Your quote will display on-screen for printing and a copy will get forwarded to your email address. 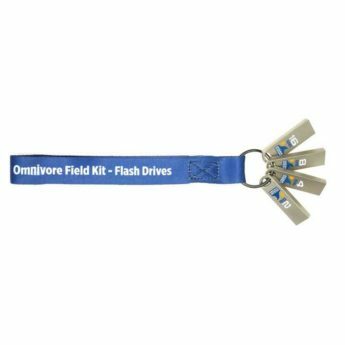 Gain more flexibility with an Omnivore™ Field Kit that allows you to acquire video directly from the VGA, DVI, HDMI, S-Video and Composite video ports on DVRs. 03/29/19 – Omnviore 3.1.0.0 Released! 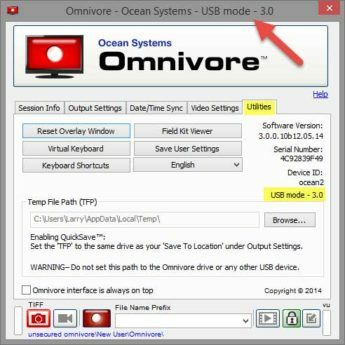 Use FFmpeg Convert on ANY Windows PC w/a USB port! Why is my Omnivore™ capture offset? 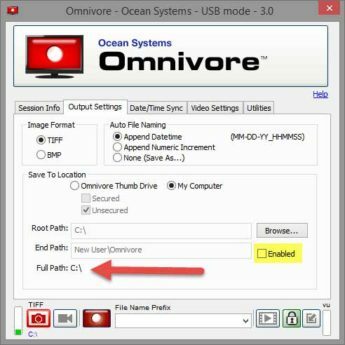 How do I setup audio capture with Omnivore™ on Windows 7? How do I locate the Omnivore™ Serial Number? Why is Omnivore™ is loading slowly, including viewer? Download the latest software for your Omnivore™ drive. Complete and submit the Download Request form via the link below and your download will begin automatically. $695.00 View productsInquire About Hosting! $895.00 View productsInquire About Hosting!